It's time for everyone to go back to school and I know all of you have hundreds of pictures from your summer fun! 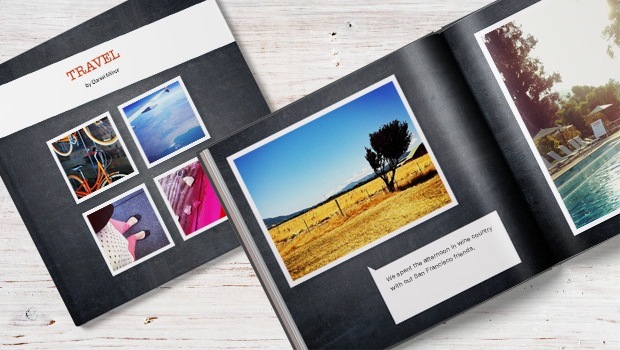 Blurb is the perfect way to convert all of your memories into a beautiful book. They have different options for you like hard cover books, Facebook books, even all of your Instagram photos can be made into a unique book for you to place on your coffee table or as a gift to another friend or family member. The books are quick and easy to make, and many are priced below $10! Get started on your Summer Vacation book at Blurb today and use the code: BLURBBOOK15 to receive a 15% discount! Disclaimer: As an affiliate of Blurb, I get a small commission if you follow one of the links above & buy a product through the site. 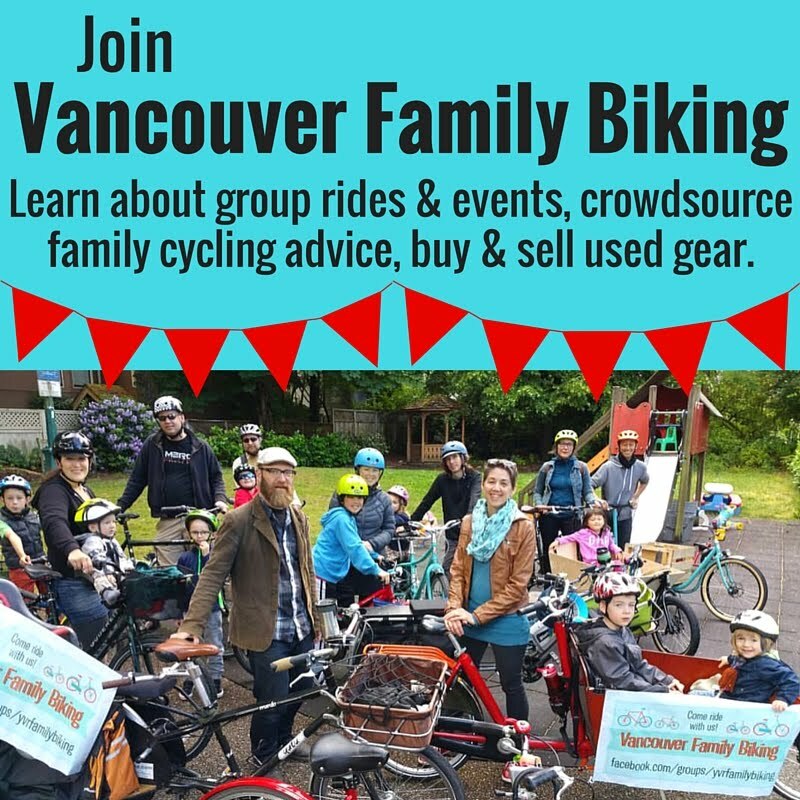 Thanks for supporting Spokesmama!